Pmt Estimate: $949 / mo. 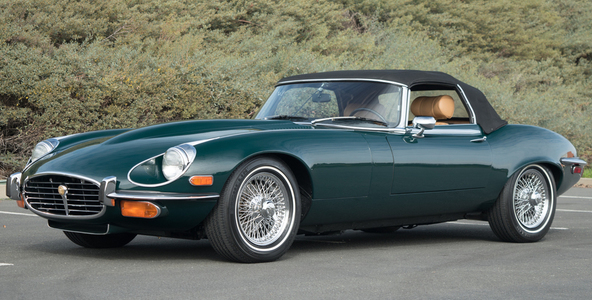 Museum quality 1974 Jaguar XKE III Convertible! 5.3L 12-cylinder motor, auto trans, fully loaded and immaculate condition! Pmt Estimate: $319 / mo. 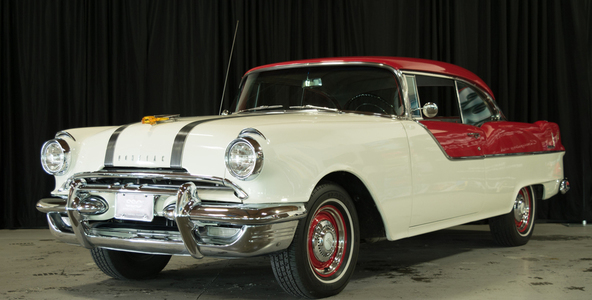 Investment grade 1955 Chieftain Hardtop. 370 V-8, 4-speed auto, breathtaking body and interior. Priced to sell! Pmt Estimate: $487 / mo. Pmt Estimate: $551 / mo. Pmt Estimate: $603 / mo. 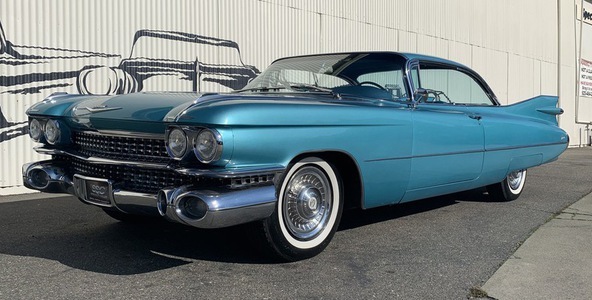 Very nice driver quality '59 Cadillac Coupe De Ville. 390 CID V-8, power steering, power door locks. after-market 4-wheel power disc brakes, good original chrome and glass with minor pitting and scratches, average quality re-spray paint that looks good from 5-feet. 1959 was the iconic year for the largest fins!! Overall nice car. Pmt Estimate: $481 / mo. 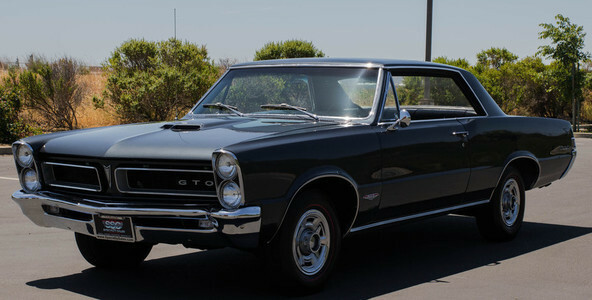 Stunning 1965 Pontiac GTO! 389 V-8, 3 speed auto trans, PHS documentation and fantastic condition throughout! Pmt Estimate: $352 / mo. 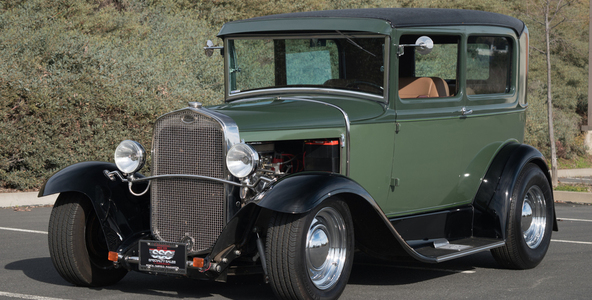 Sensational 1930 Ford Model A Sedan. 327 V-8, Edelbrock accessories & Turbo 350 Transmission. Endless upgrades & fantastic performance! Pmt Estimate: $461 / mo. 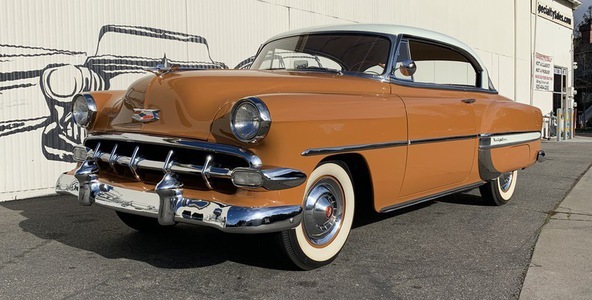 Outstanding, Numbers Matching 1954 Chevrolet Bel Air Hardtop. 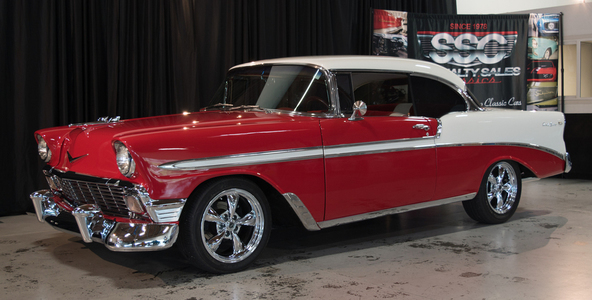 235 inline six cylinder, 2-speed Powerglide auto transmission, meticulously restored to factory specs. 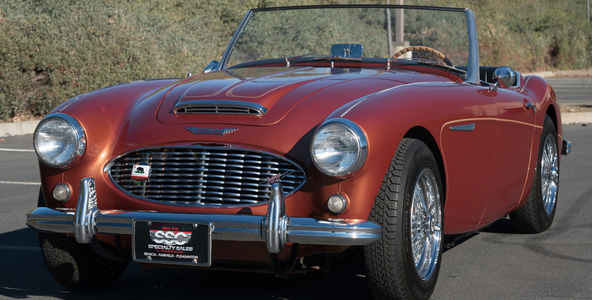 Two owner 1957 Austin Healey 100-6 Older restoration new copper paint new black interior. 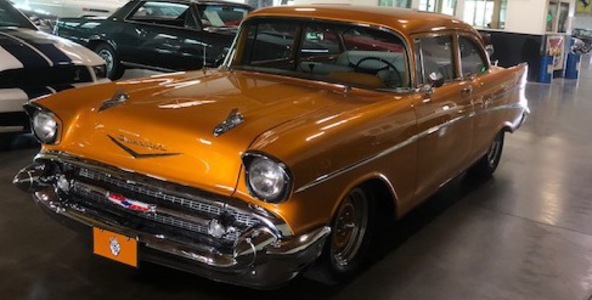 Dealer upgraded 2900 CC in 1957- must see! Pmt Estimate: $290 / mo. 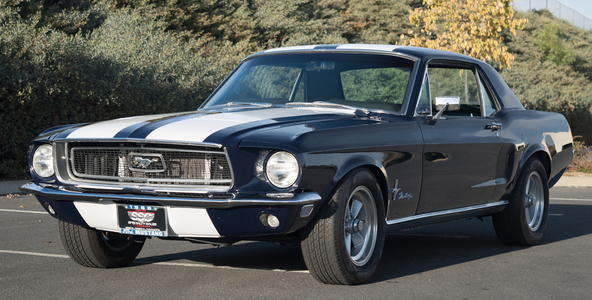 Fast, Powerful 1968 Ford Mustang Coupe! 302 V-8, auto trans, lots of performance upgrades. Fresh paint and excellent condition!